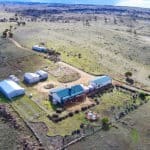 Brilliantly positioned to capture the panoramic views and the privacy of this unique setting, this magnificent property has so much more to offer than first meets the eye. 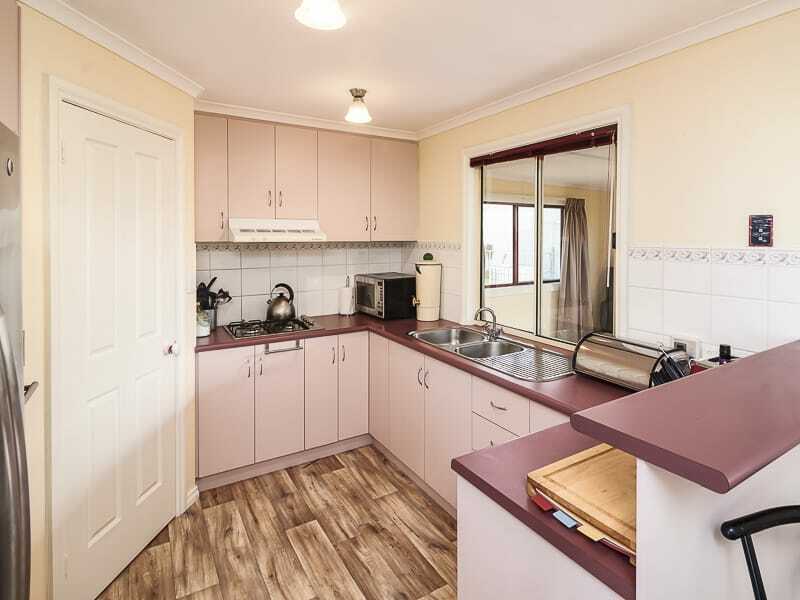 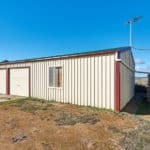 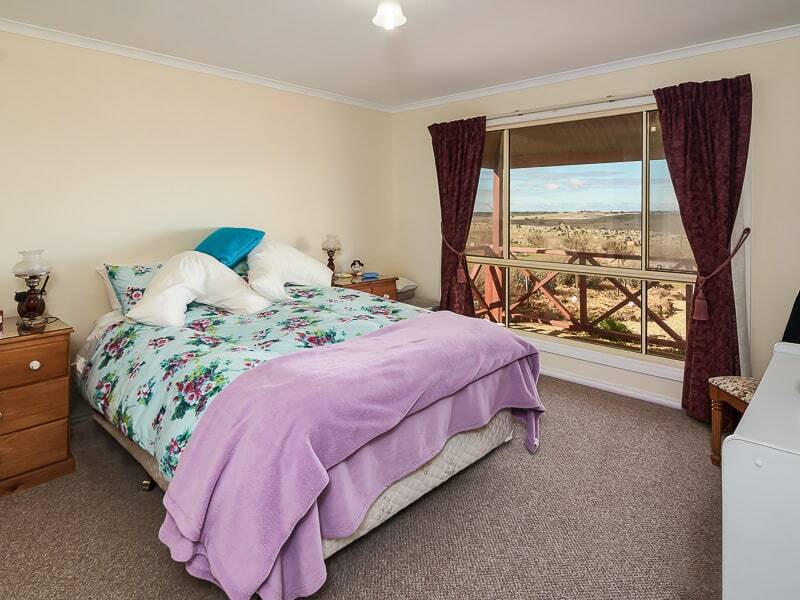 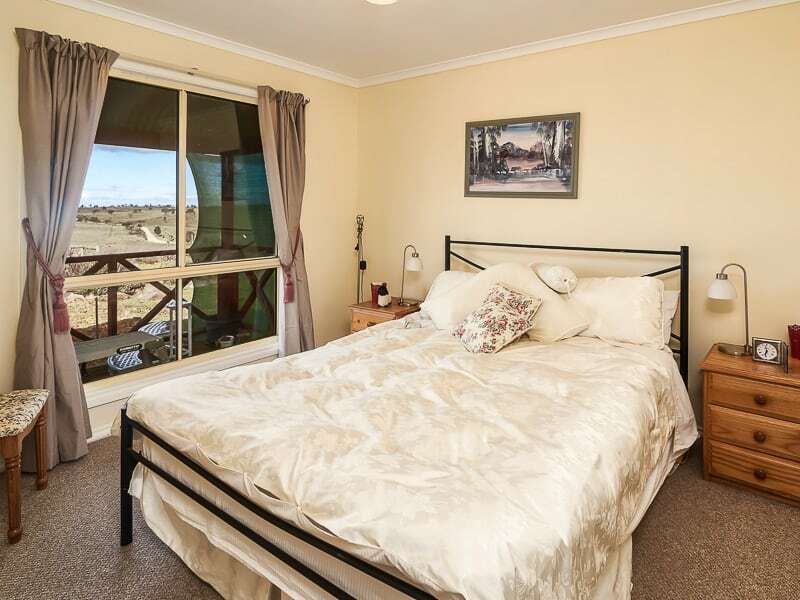 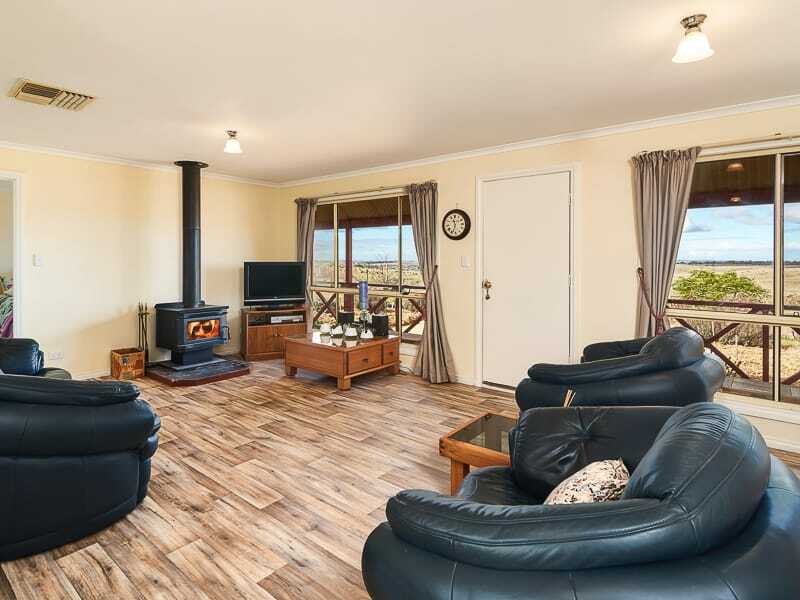 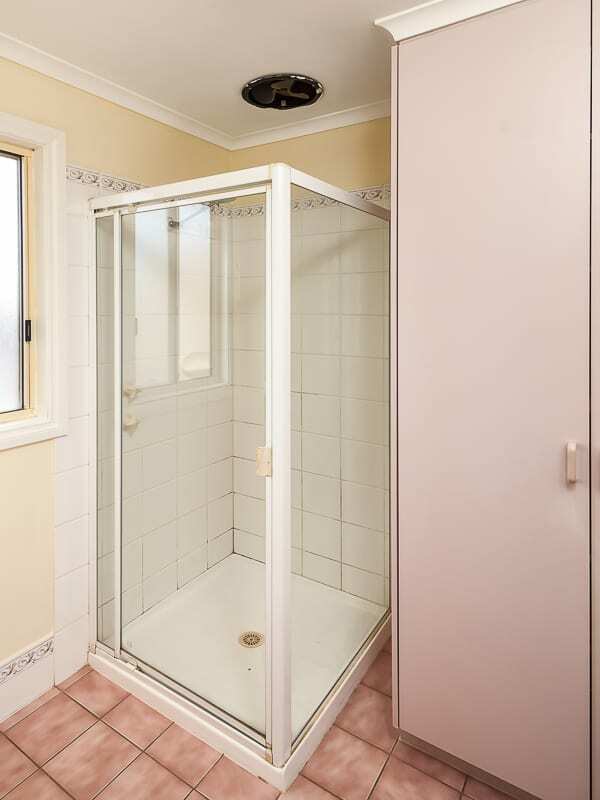 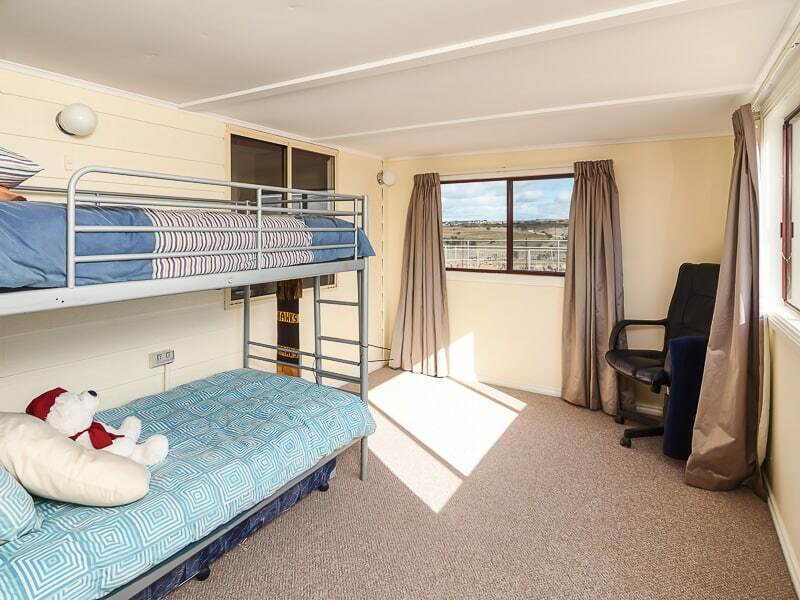 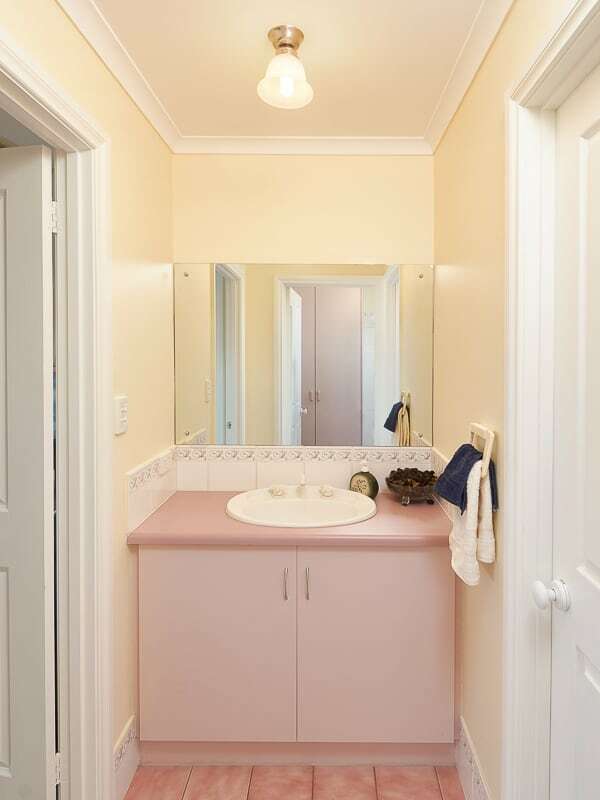 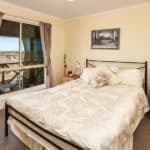 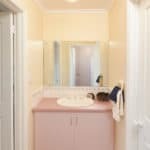 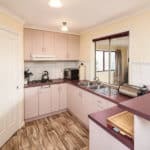 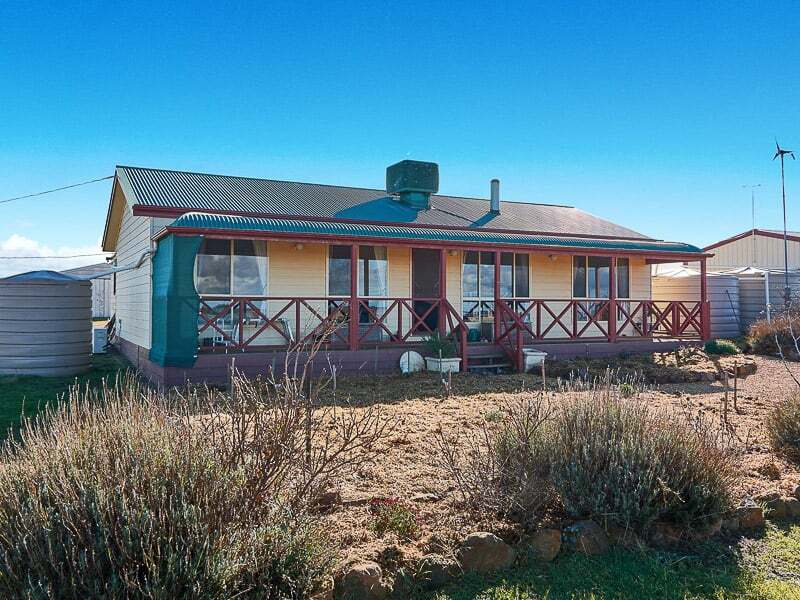 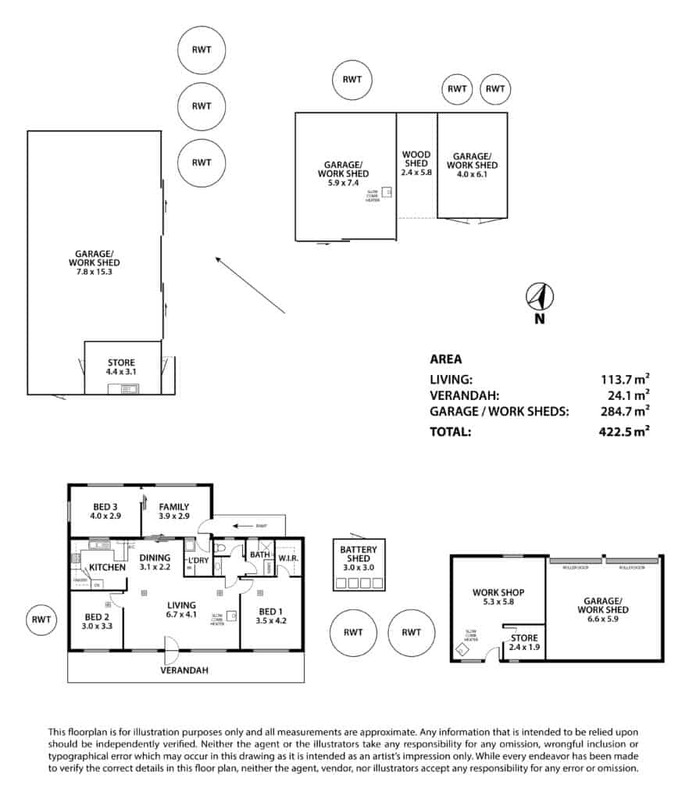 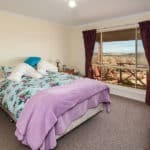 The comfortable yet spacious home offers excellent living areas with a practical kitchen plus three spacious bedrooms and a practical 3-way bathroom, along with the convenience of slow combustion heating, RC/AC, evaporative cooling and the connectivity of a reliable NBN satellite service. 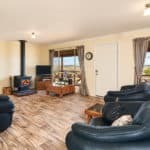 A large return veranda provides the ideal place to relax & unwind whist enjoying the established gardens, distant rural views and abundance of bird & wildlife. 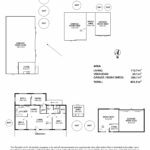 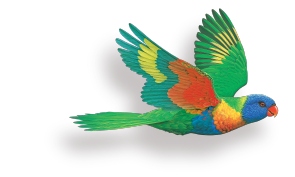 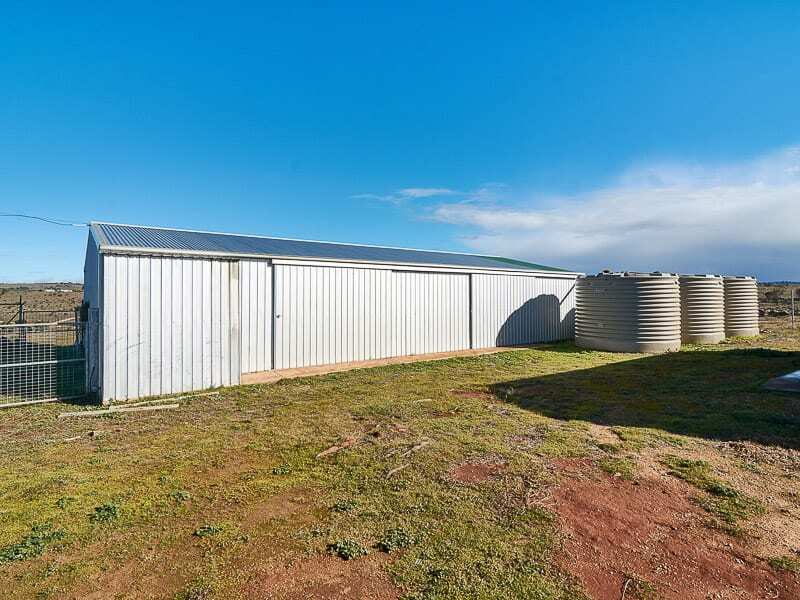 With shedding converted to temporary living quarters, providing some additional accommodation plus substantial solar array along with battery storage plus copious rainwater storage capabilities – you will enjoy the flexibility of this lifestyle with limited bills. 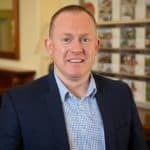 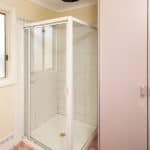 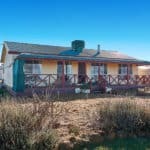 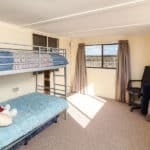 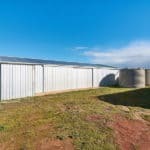 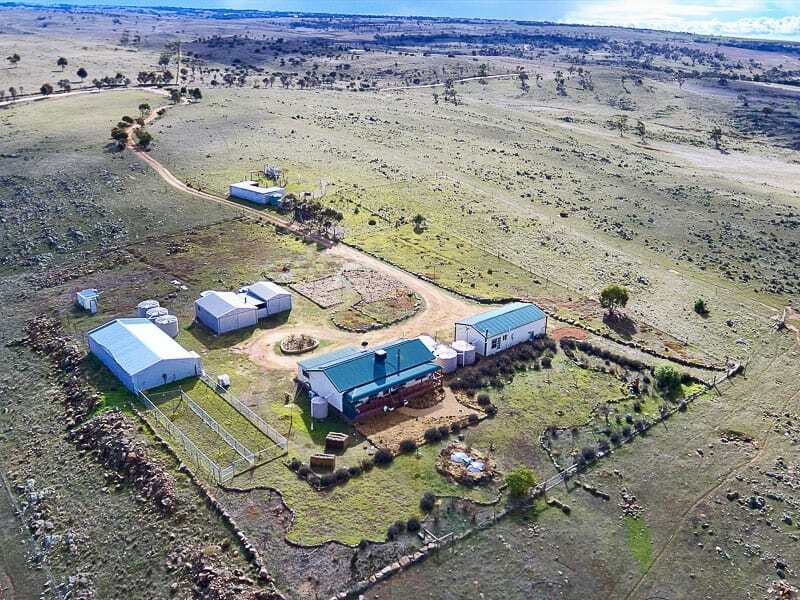 With a vast array of shedding to suit a number of uses, including excellent garaging, workshops, dog run and stock shelters; plus stock yards, crush & infrastructure to suit cattle, the property will also suit a range of other pursuits. 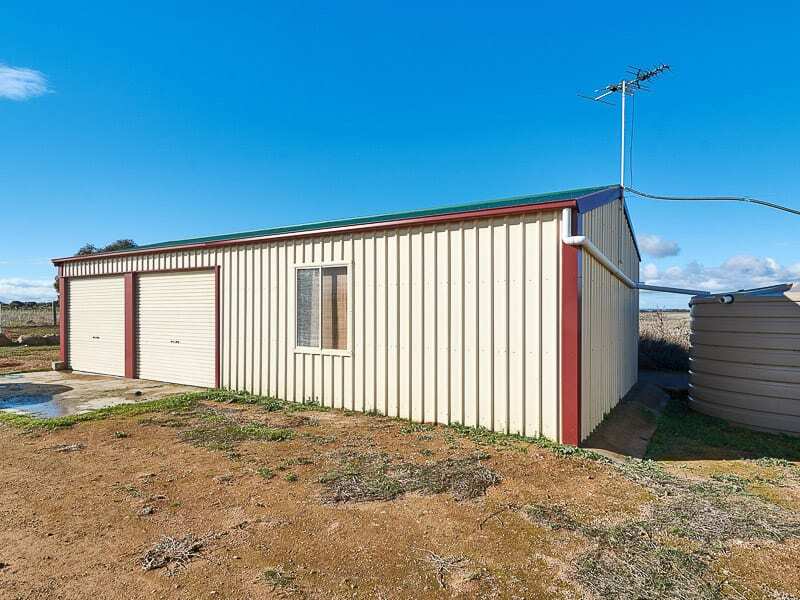 Set on 43 Hectares (approx. 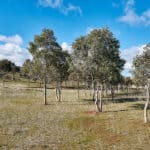 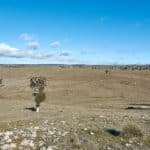 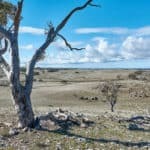 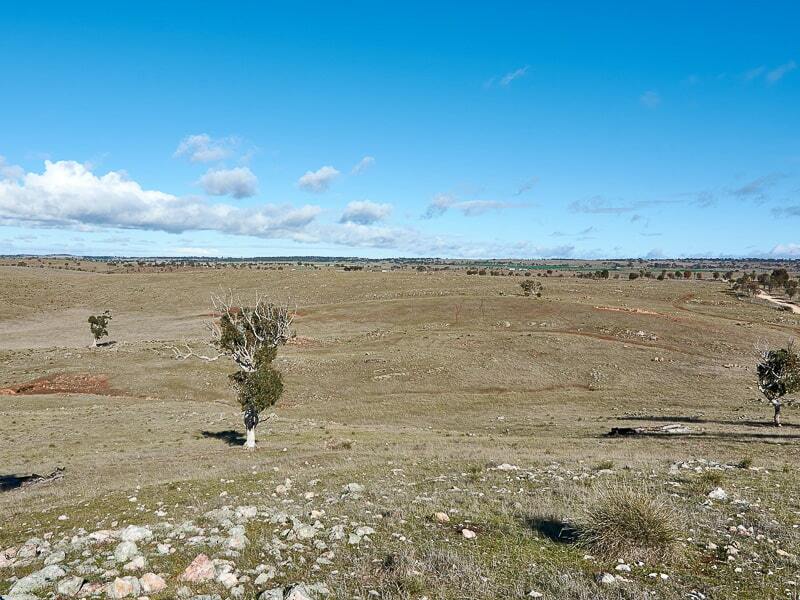 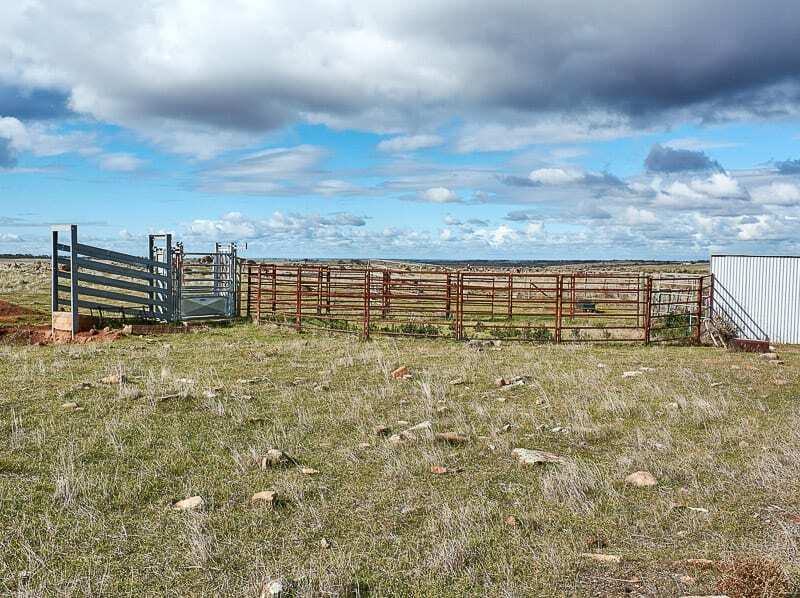 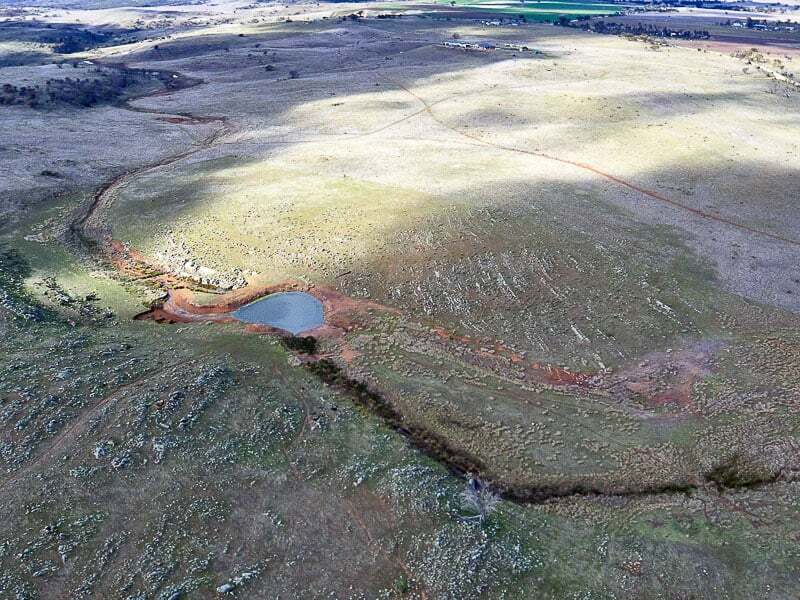 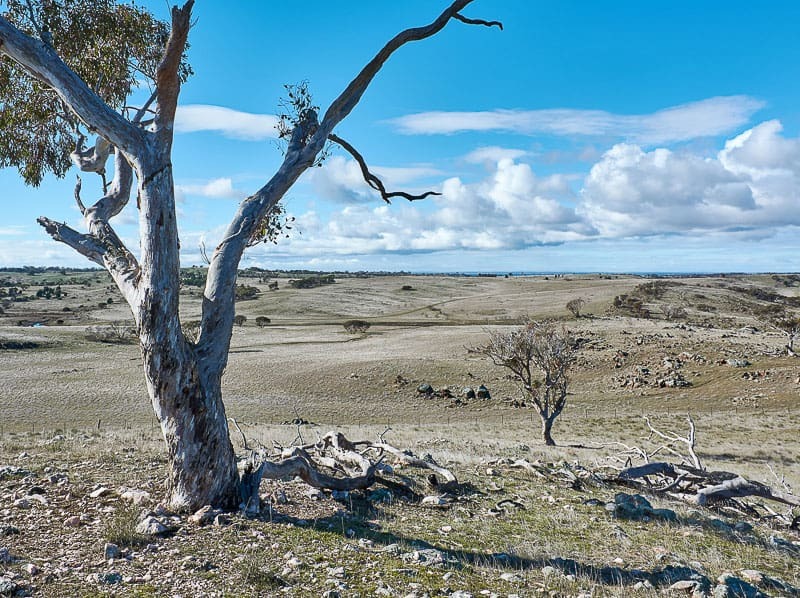 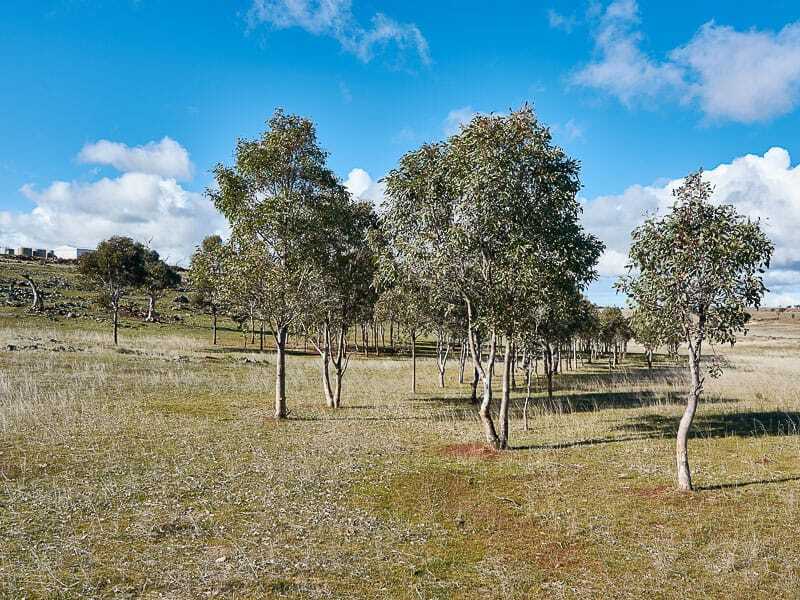 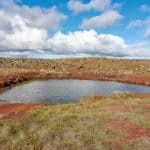 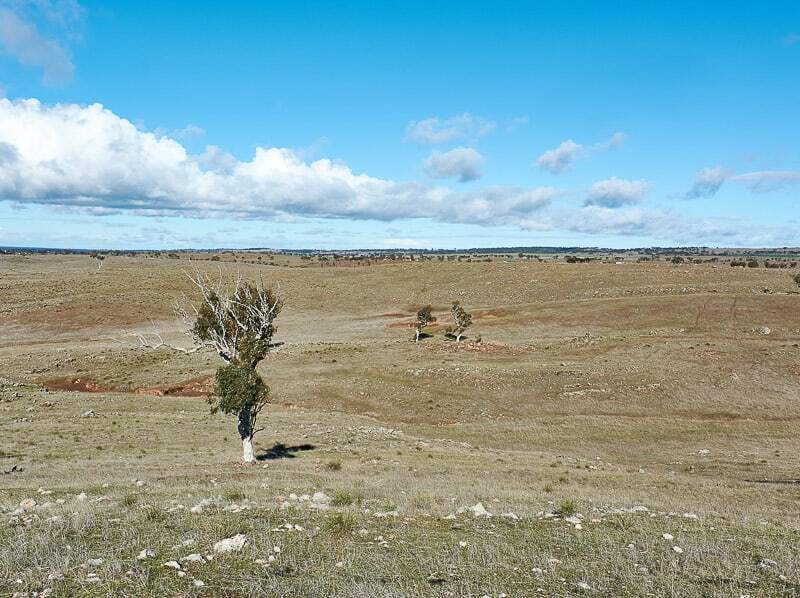 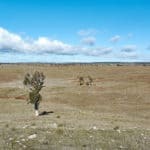 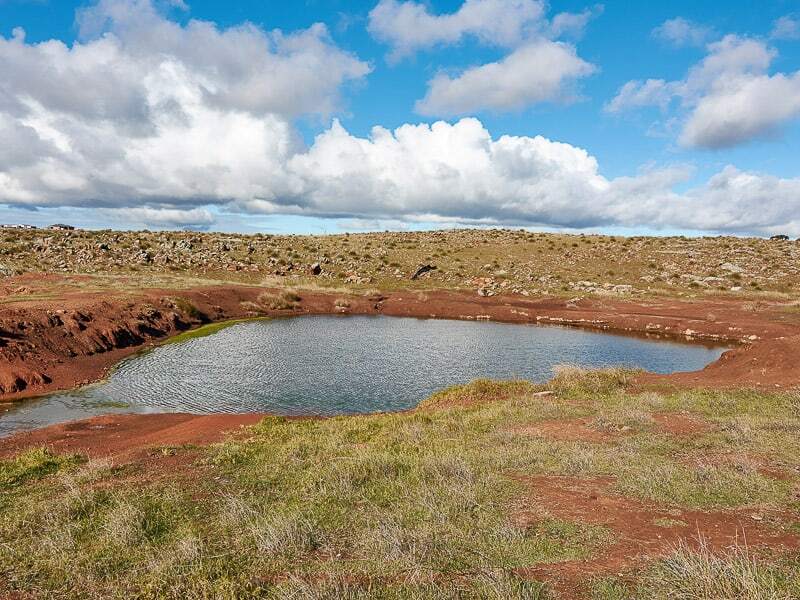 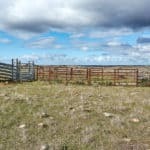 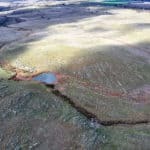 106 acres) comprising of gently undulating landscape, with generous areas of arable pastures and rocky outcrops, combining to provide an excellent grazing property, complete with meandering winter creek and excellent spring-fed dam providing reliable stock water.